2 media sensors with 1 moveable sensor for accurate media sensing. New Metal Hi-Lift� mechanism for strength, reliability and ease of use. 2 color Backlit Display with 4 Function Keys for online operations. 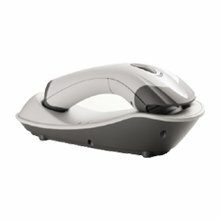 connect to the printers instantly via a web browser. Resolution 203 dpi / 8 dots/mm. Print Speed upto 4 ips , 6ips in DT mode. Ribbon Face Ink Inside or Outside. No ribbon wrinkling due to ARCP enhancement control system. 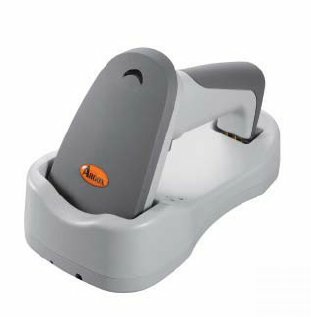 Metal clamshell mechanism for strength, reliability and ease of use. serial & USB standard; Parallel, Network and Wireless LAN options. Internal 5-inch media roll and internal power supply. Resolution 300 dpi, 12 dots/mm. Print Speed upto 4 ips. High Performance Econimical Print Head. 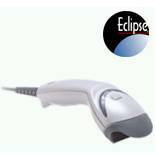 reliability and ease of use. ARCP - Active Ribbon Control &Positioning enhancement system. Backlit Display with 4 Function Keys for online operations. 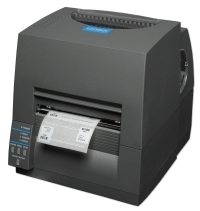 The CL-S6621 a new dimension in 6 inch printing. and features our advanced Hi‑Lift� Mechanism. 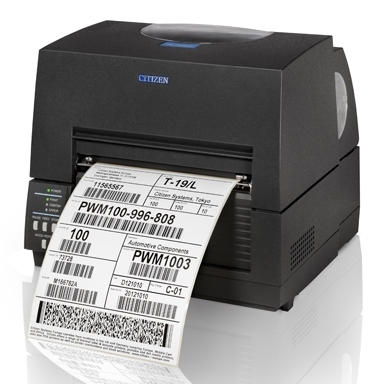 making it the perfect solution for tough, reliable and high volume label printing. Drop resistance Withstands repeated drops from 1.5 m / 5.0 ft onto a concrete surface. Eclipse? 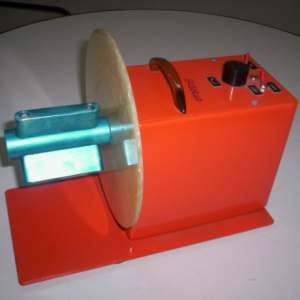 is a low cost laser-based alternative to CCD scanners. 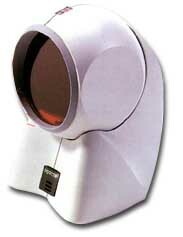 LS1203 laser scanner is a low cost laser-based alternative to CCD scanners. 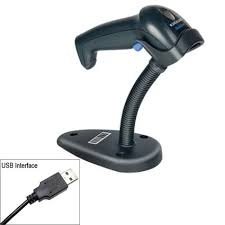 for scanning those tough to reach barcodes. operates with a 100-meter data transmission range. 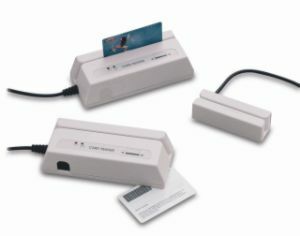 Ensures secure wireless transmission of data. Eliminates the need for exact aim and positioning. Yield reliable performance, rated to 250,000+ insertions. 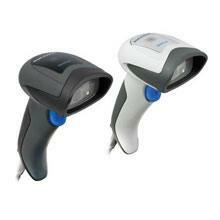 Reads good- and poor-quality bar codes at similar ranges, reducing the need for extra scanning movement. 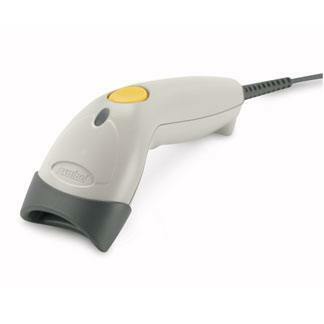 Eliminates the need to pause between scans. 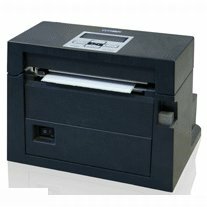 Automatically adjusts winding to printing speed. Adjustable speed with speed controller. Both Clockwise and Anti-clockwise winding. 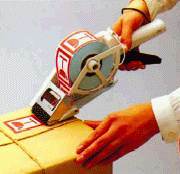 Label Width Up to 115-mm (Up to 4.5"). Latest Technology makes it works with nearly any kind of label. to adjust according to label height. No Holes or special slits required in liner. 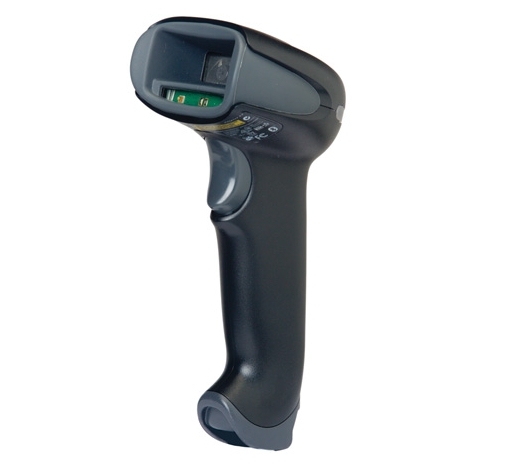 Mech-Sensor(exclusive label edge detector) mechanically senses label length. 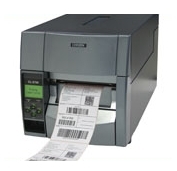 Increase Productivity with Accurate Dispensing and Application. 3S Industries provides and distributes a wide range of durable, reliable and efficient thermal transfer printers and barcode scanners from low end and cheap handheld barcode scanners to high end industrial, portable bar code scanners, wireless scanners, flatbed, tabletop, cordless scanners, bluetooth scanners, mobile scanners, receipt printers for Retailers, products for compliance labeling, chemists shops ,wine shops, retail counters, point of sales (POS) ,time and attendance , warehouses ,shopping malls , supermarkets jewelry shops, lottery vendors, healthcare, garment exporters ,consumer goods exporters , automobile industry ,retail management, logistics, areospace , supply chain management systems and barcoding in India. 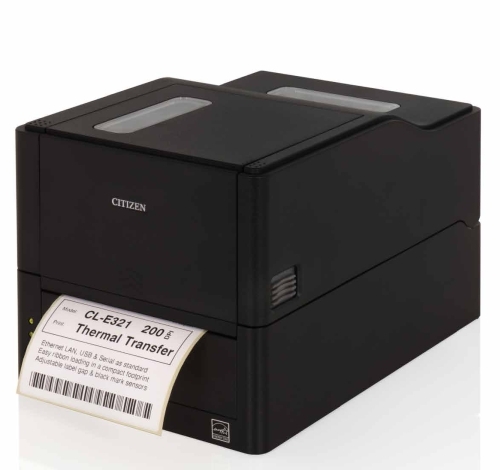 We supply thermal transfer ribbons and blank die-cut labels suitable for thermal transfer printing. 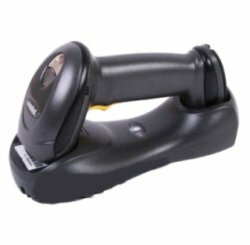 We also provide barcode verifiers and barcode verification service all over India thus providing a complete barcode solution to our customers. 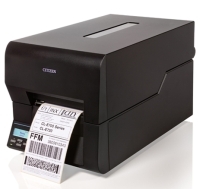 All Printers can be supplied with Cabled Ethernet or Wireless WiFi 802.11G network option. *The mentioned prices are excluding applicable taxes and freight charges. CONDITIONS APPLY TO THE PRICES DISPLAYED. Rgd Off: 302-303 Apollo Chambers, Mogra Village Road, Andheri (E), MUMBAI 400 069 ,MAHARASHTRA , INDIA . Contact Office: Gala 10E, Madhu Industrial Estate, Mogra Village Road, Andheri (E), MUMBAI 400 069 ,MAHARASHTRA , INDIA .